Barbie pelikula DVD. I just pag-ibig this DVD covers! It is used for the 50th Anniversary of Barbie! pag-ibig the borders! 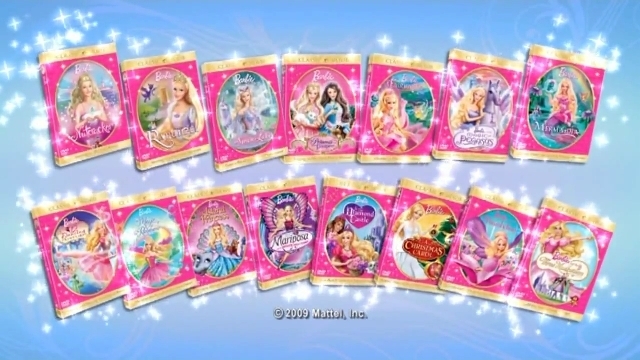 OMG, they didn't include Barbie Diaries!. Wallpaper and background images in the Barbie pelikula club.